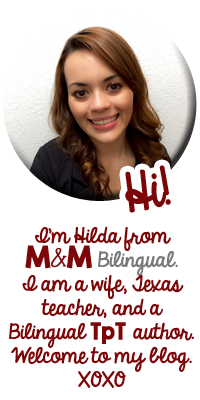 M&M Bilingual: July Pinterest Pick 3 Linky!! 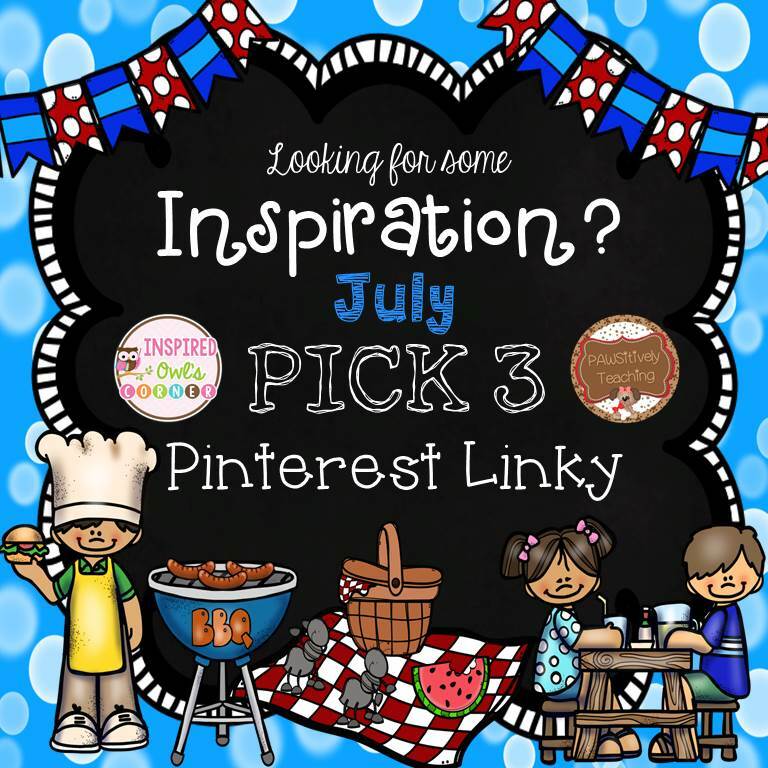 Welcome to July's edition of Pinterest Pick 3 Linky hosted by Pawsitively Teaching and Inspired Owl's Corner! 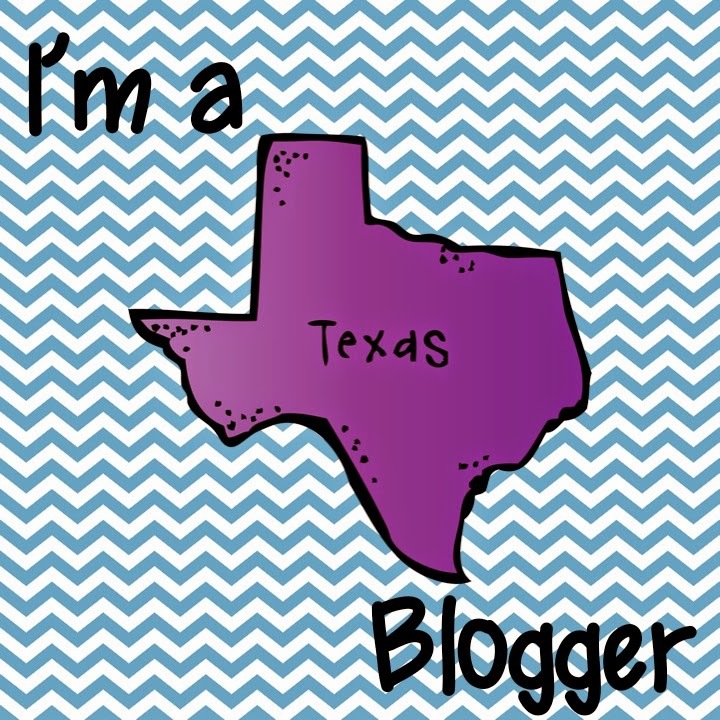 This is my first time participating and I am hooked!!! 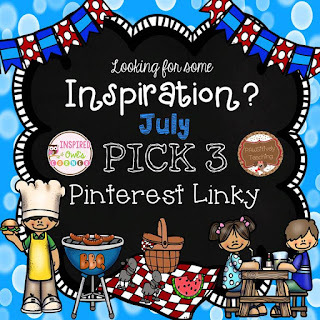 This month's Pick 3... is all about home decor, crafts, recipes, etc. 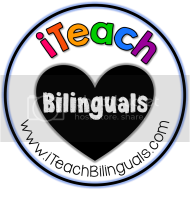 Click to see original pin! 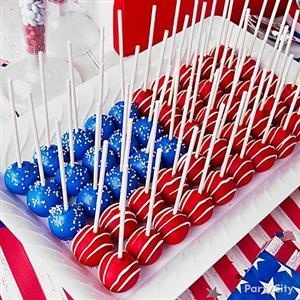 With 4th of July coming up, this cake pop idea from Party City is perfect!!! They look so festive and delicious! Instead of baking and then cutting a cake, making these individual pops is an awesome just grab and go treat! 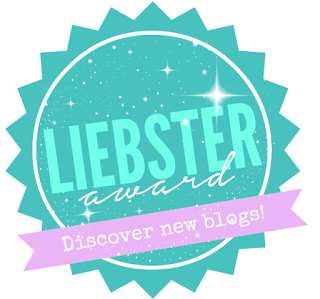 I've blogged about my biggest dreams and decorating my home is one of them. My hubby and I have been adding a few things this week (some tables and decor pieces) which you can see on my Instagram feed. However, I hadn't thought of using plants to decorate my kitchen. Don't these look adorable?! I've been looking for the perfect wreath for our entry door and have not found one. Maybe I should make it! These steps look simple and the wreath looks great. July project here I come! I've seen that wreath before and I really love it! 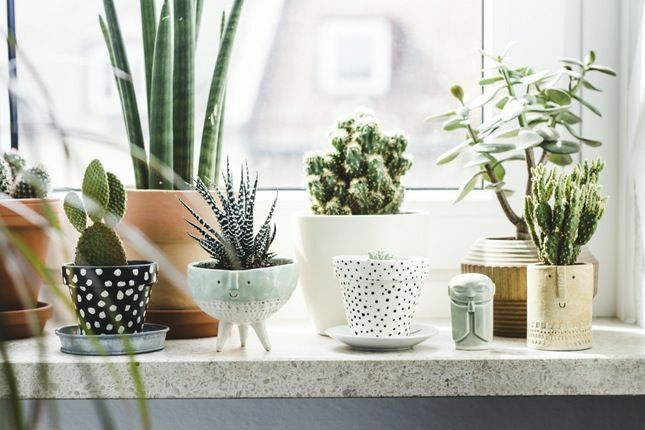 Succulents are amazing in the living room or kitchen! Very easy to care for! I always have them in the classroom too! The wreath is lovely! Show us pictures if you make it soon .